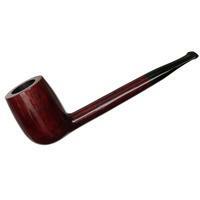 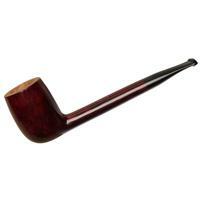 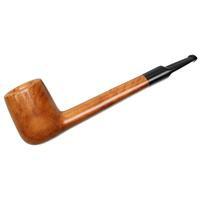 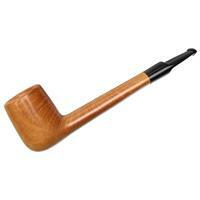 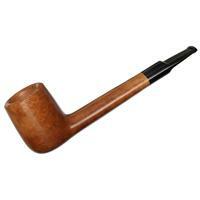 A hearty take on the Billiard from Bruyere St. Claude, this piece has plenty of chamber to house your favorite blends. 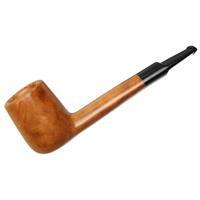 The light stained finish makes for a charming and pleasing presentation. 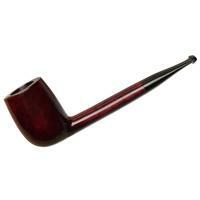 Bowl Height: 2.17 in./54.99 mm. Chamber Depth: 1.82 in./46.26 mm. 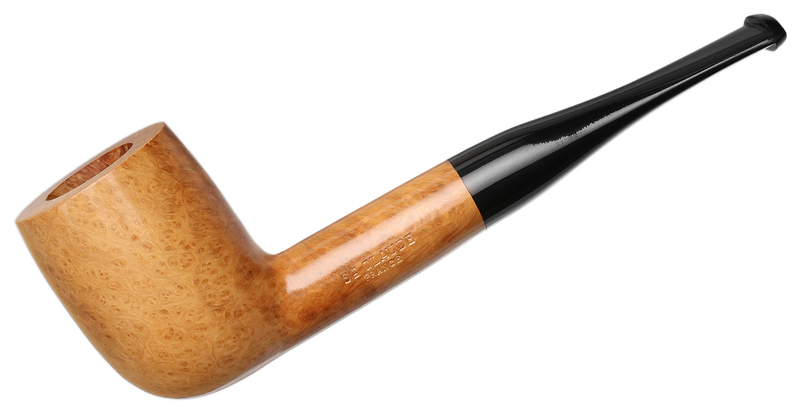 Chamber Diameter: 0.81 in./20.67 mm.